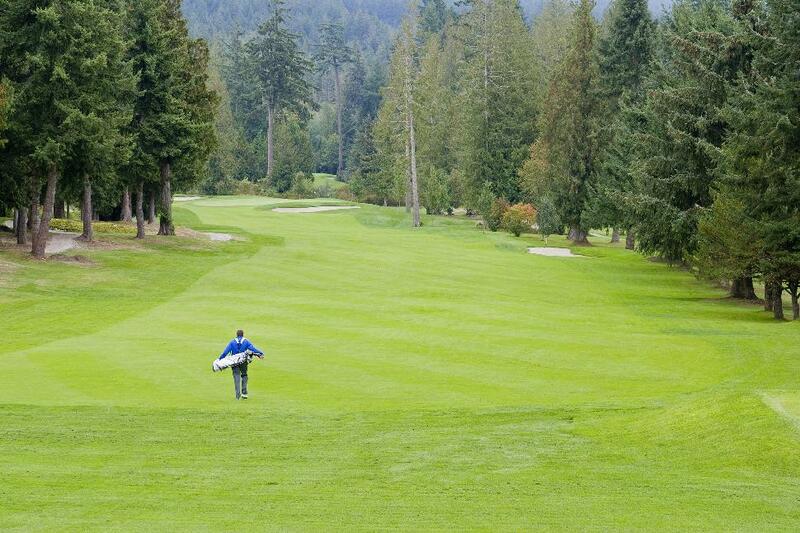 Begin planning your adventure to British Columbia's Sunshine Coast right here. We cover it all, from how to get there and get around once you've arrived, to where to sleep, play and eat. Plus, we've loaded this post full of great resources for finding more details about items we list. Happy travels! Pacific Coastal Airlines provides regular flights from YVR’s South Terminal to the Powell River Airport (YPW). Harbour Air offers scheduled floatplane service and charters between Sechelt and Vancouver and Nanaimo. Sunshine Coast Air operates scheduled floatplane service and charters between Sechelt and Vancouver Regional Airport and Vancouver Island, including Victoria. 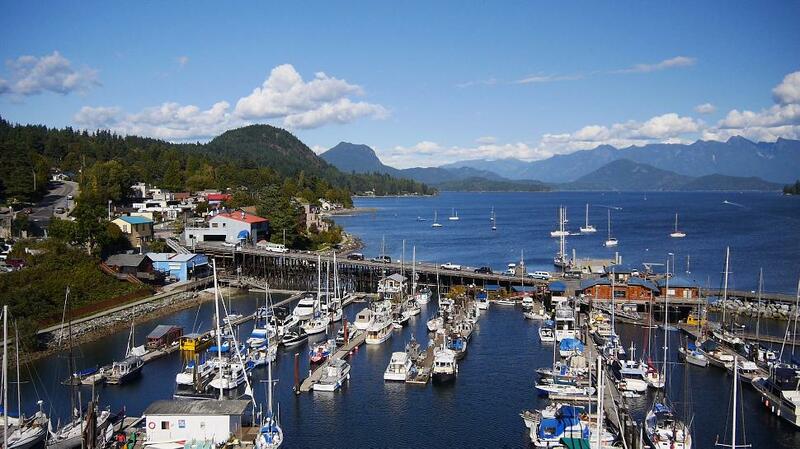 KD Air flies from Vancouver to Gillies Bay on Texada Island and offers charters to Gibsons and Sechelt. Highway 101, the Pacific Coastal Highway, links the northern and southern communities of the Sunshine Coast. In fact, it is part of one of the longest highway systems in the world: the Pacific Coastal Highway stretches from Lund, BC, Canada, to Quellon, Chile. The southern entry point for the Sunshine Coast is a 40-minute sail aboard BC Ferries to Langdale from the Horsehoe Bay ferry terminal in West Vancouver. 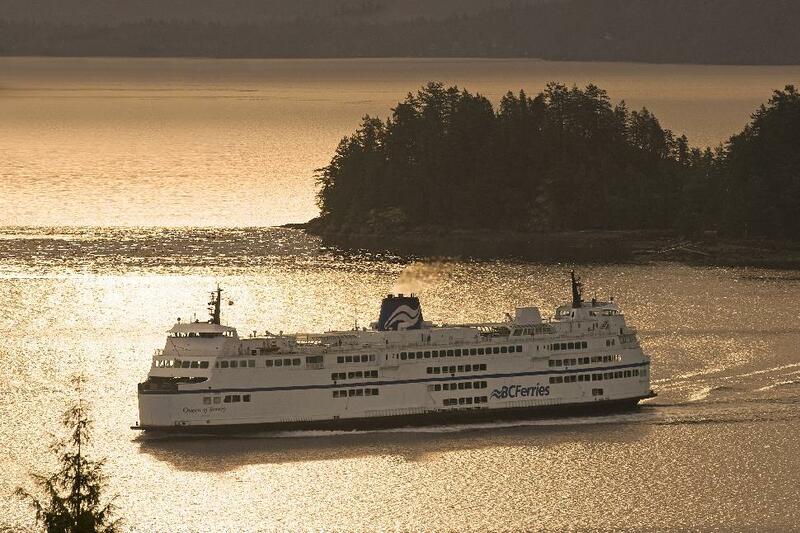 A BC Ferries terminal in Comox operates daily 1 hour and 20 minute sailings from Vancouver Island to Powell River at the Sunshine Coast’s northern end. 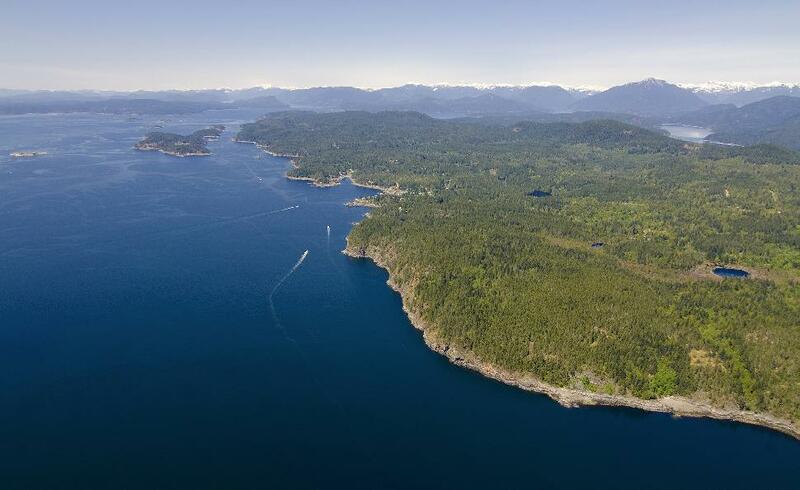 The northern and southern regions of the Sunshine Coast are connected by a 50-minute ferry ride from Earl’s Cove to Saltery Bay, 25 minutes south of Powell River. Several cottage rentals and B&Bs are available on this island with no power and no public washrooms. Bicycling is the primary mode of transportation on this tiny island with ecosystems ranging from sand cliffs to dune meadows. Tla'amin First Nation and also known as the "Salmon People", a village with a 2000 year history. Offers interpretive hikes and tours of the Sliammon Salmon Hatchery. 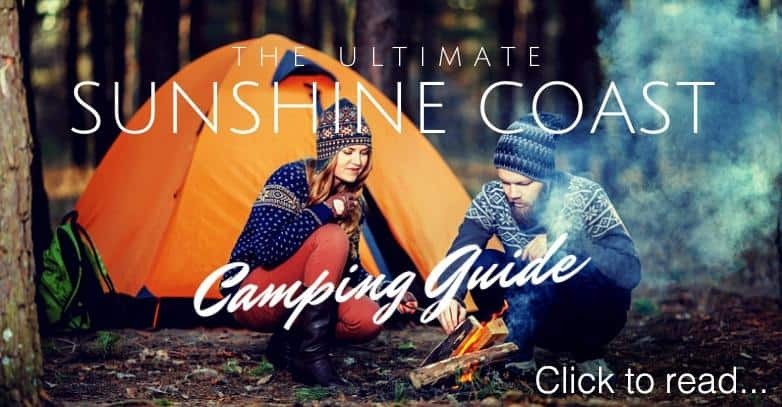 The largest community on the Sunshine Coast is known for Townsite, a national historic district, as well as an outdoor recreation mecca with amenities such as the Sunshine Coast Trail and the Powell Forest Canoe Route. The city was named a Cultural Capital of Canada in 2004 and has many art galleries, studios, a symphony orchestra and a film festival. The largest Gulf Island has a history of mineral mining and limestone quarries. Outdoor recreation is also extremely popular, both on land and in the water near the shore. Ferries arrive here from Powell River at regular intervals and there are four scheduled flights from Vancouver. The communities of Madeira Park, Garden Bay and Irvines Landing surround the harbour. Madeira Park serves as the commercial center for the harbour with a post office, art gallery and numerous shops and cafes. Garden Harbour hosts the Royal Vancouver Yacht Club while Irvines Landing has a fishing marina and boat launch. Located east of the BC Ferries terminal, Egmont is a departure point for cruises up the Jervis Inlet. The high tide rapids at Skookumchuck Narrows Provincial Park offer a show in the form of watching extreme kayakers battle the rapids. A small village that is a jumping off point for several hiking trails and a popular place for water sports. Smuggler Cove has protected anchorage for boaters as well as a protected wetland habitat. A large group of Vietnam War draft dodgers settled here in the 60s and Roberts Creek has been a vibrant hippie enclave ever since. 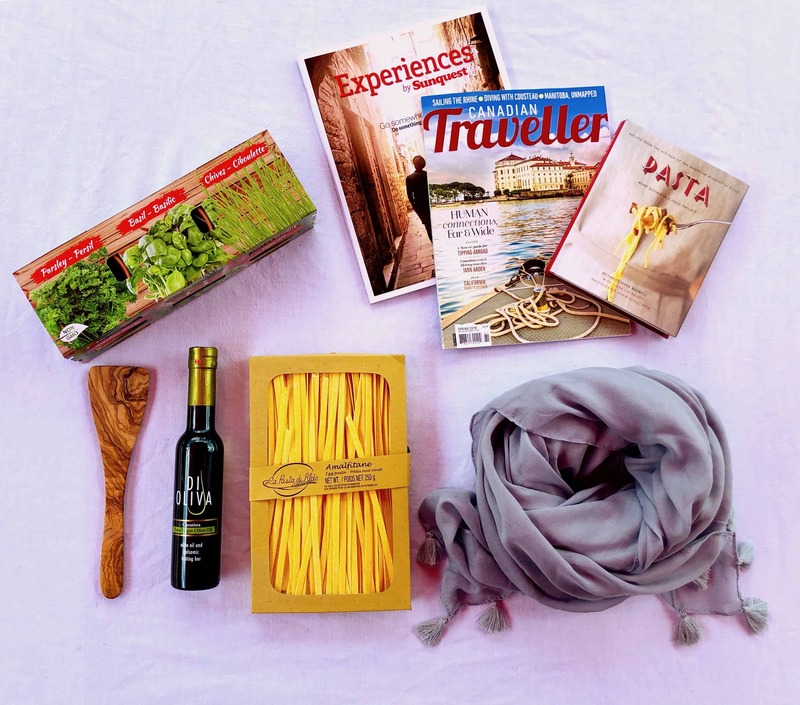 Many activities revolve around art and enjoying the natural surroundings. 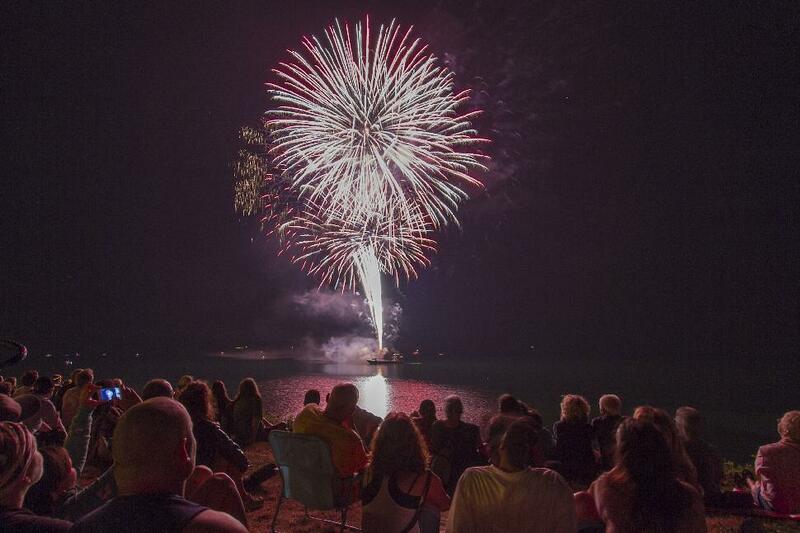 Roberts Creek's annual festival "Creek Daze" is held in early August. The Sunshine Coast, along with Vancouver, eastern Vancouver Island and the Gulf Islands, is located in the Georgia Basin within the protected rainshadow of Vancouver Island. Average maximum winter low of about 6°C (43°F) to summer highs of 22°C (72°F) creating a mild, sunny climate year round. 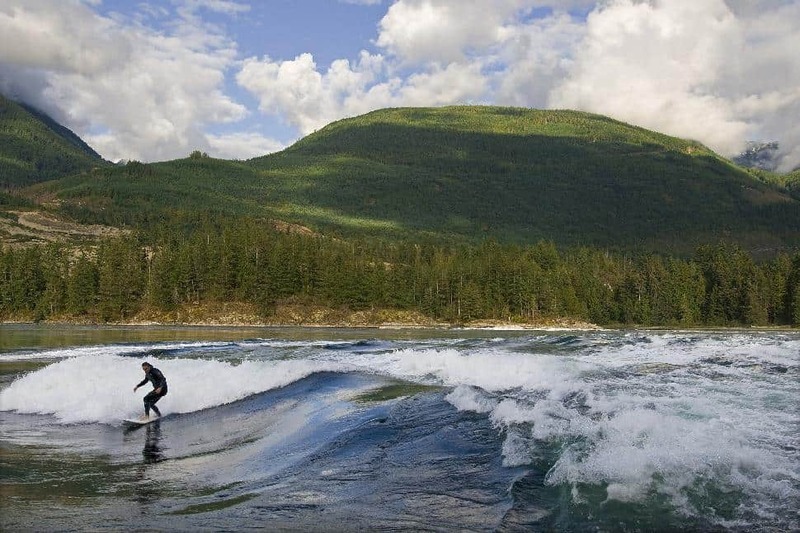 (c) Sunshine Coast TourismThe Sunshine Coast is the traditional territories of the Squamish, Sechelt and Tla A'min First Nation who engaged in fishing, hunting and trading with Coast Salish people. Europeans and non-native people began to settle the region around the 1800s, adding logging and farming to the economic activities. In 1914 Harry Roberts (Roberts Creek) painted “The Sunshine Belt” on his freight house and the Black Ball Ferries used the phrase “Sunshine Coast” to promote the area. A paper mill in Powell River employed more than 2,000 workers in the 1930s, contributing to the population increase and the creation of the highway. The Sunshine Coast today is unique combination of high and low tech, melding modern advances with traditional activities such as fishing and carving. The region has one main highway that follows the coast and while bike paths are continually being added, the main mode of transportation remains the automobile. Several areas along the coast offer car rentals but it’s generally easier and cheaper to rent a car in Vancouver. There is also local bus service between Langdale-Gibsons-Sechelt and for northern coast within Powell River. Twice daily, nature puts on a show as the tide changes and the flow of saltwater switches, reversing the direction and power of the turbulent rapids. The difference in water levels between one side of the rapids and the other can exceed 9 ft in height, with 200 billion gallons of water flowing through the Skookumchuck Narrows connecting Sechelt and Jervis Inlets. This is North America’s southernmost fjord. 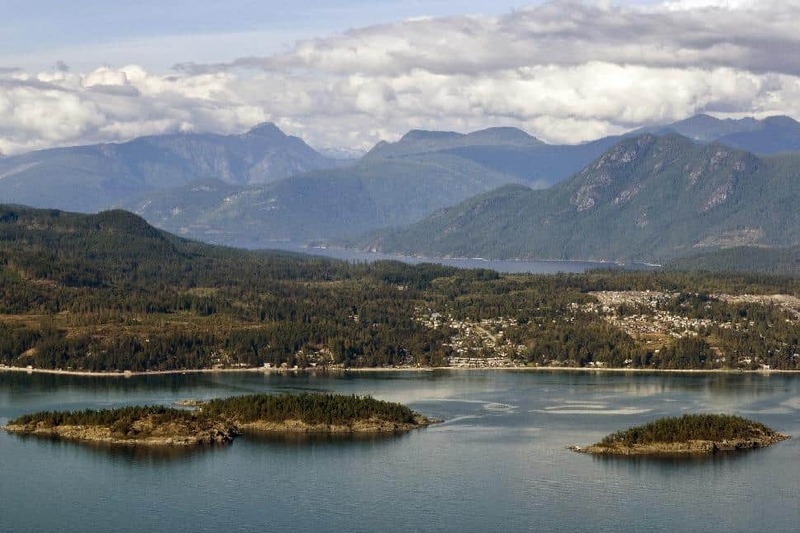 It is located between Metro Vancouver and the Sunshine Coast and extends for 42km from West Vancouver northwards to Squamish. This is the traditional home of the Shishalh (Sechelt Nation) and Squamish First Nation. 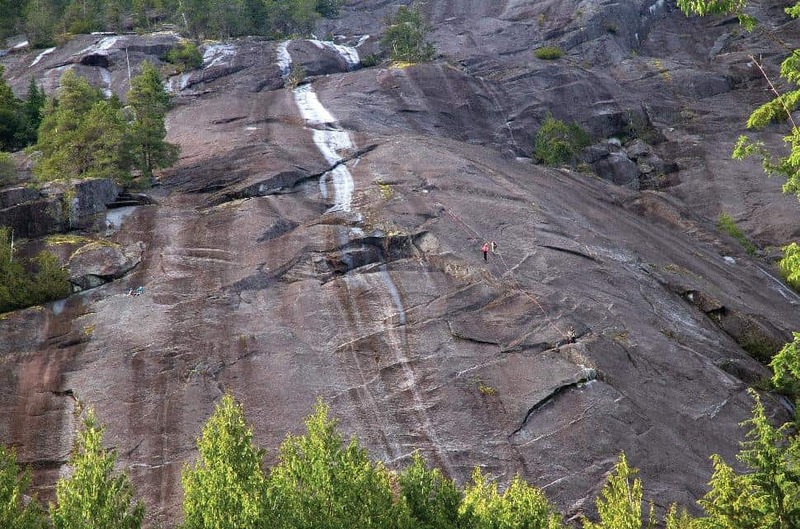 The Eldred Valley is a rock climbers’ paradise deep in the back country of Powell River that is on par with world-famous Yosemite and Squamish Valley. Towering granite slabs that surround a hidden climbers’ camp are home to eleven climbing routes. As many as 60 waterfalls cascade down massive granite walls that rise to heights of 2100 metres. Princess Louisa Inlet is almost completely enclosed and is accessible only by boat or plane. Princess Louisa is best seen with experienced guides via charter boat, tour or floatplane due to dangerous tidal conditions. Discover how to experience Chatterbox Falls & Princess Louisa for yourself. 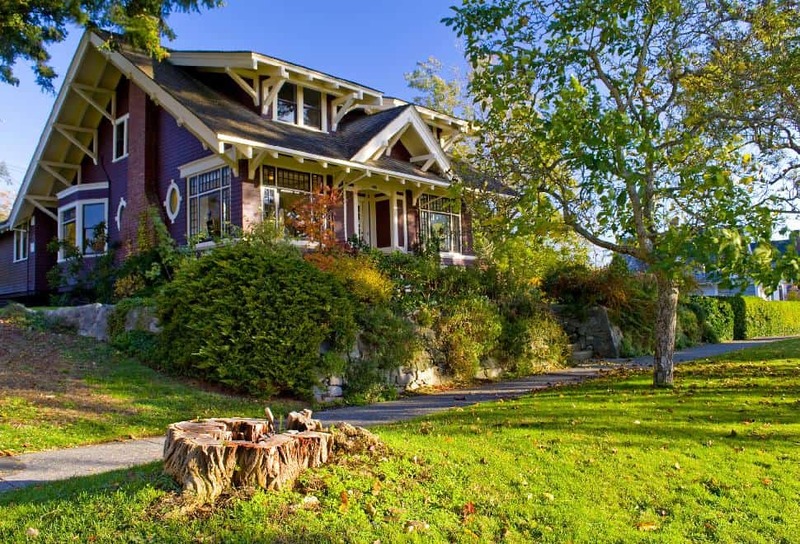 Townsite is one of three nationally designated historic districts in B.C., a neighborhood of arts and crafts style homes and unique historic buildings from the early 20th century. The district was built around the paper mill on a Garden City plan designed to enhance the area’s natural beauty and attract newcomers to a single-industry town. The longest running movie theatre in Canada is here along with, the world’s largest floating breakwater of WWI and WWII ships, and St. Luke’s Hospital, where the first medical plan in B.C. was introduced. Tours are available in the summer. Read more about historic Townsite. This is Canada's longest hut-to-hut hiking trail, stretching over 180km of beautiful landscapes, from coastal shorelines, along creeks and lakes, through old growth forests to panoramic mountaintops. There are many access points allowing hikers to explore smaller sections, or the entire route can be travelled in a multi-day hiking trip. 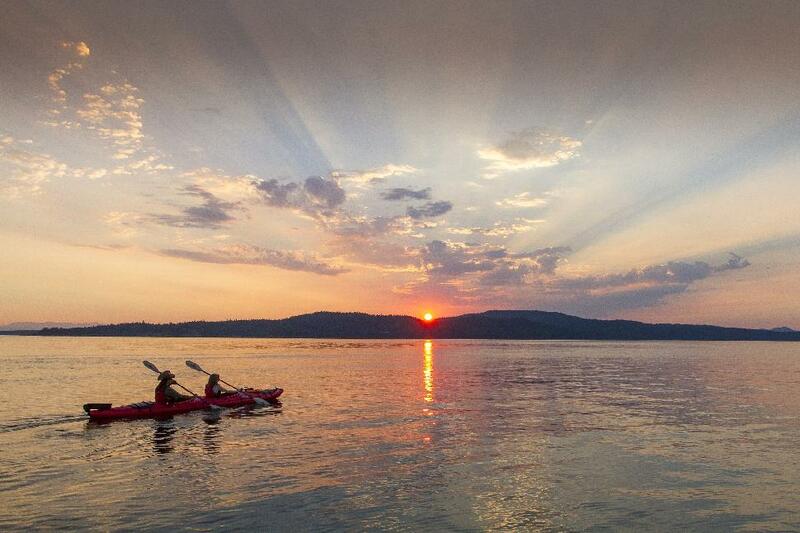 The Sunshine Coast Trail runs from Sarah Point in Desolation Sound, across Powell River, and down to Saltery Bay. 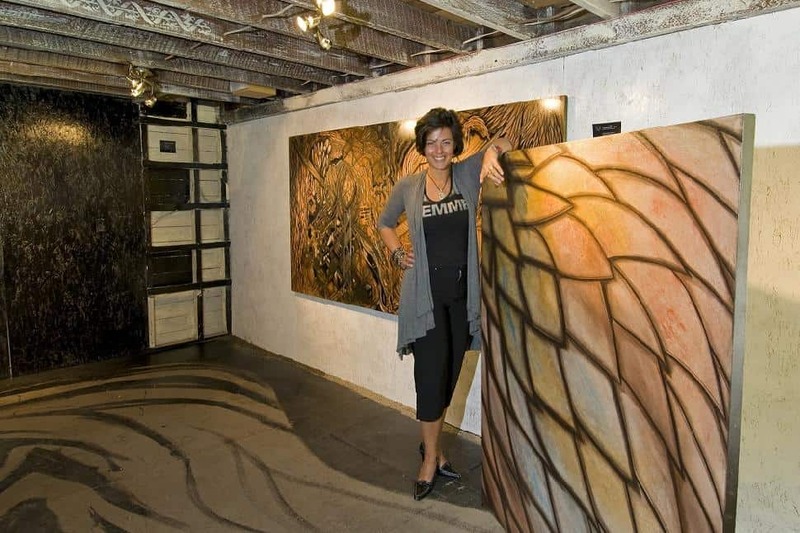 Details: Travel along the entire Sunshine Coast Highway and visit local artists at work. 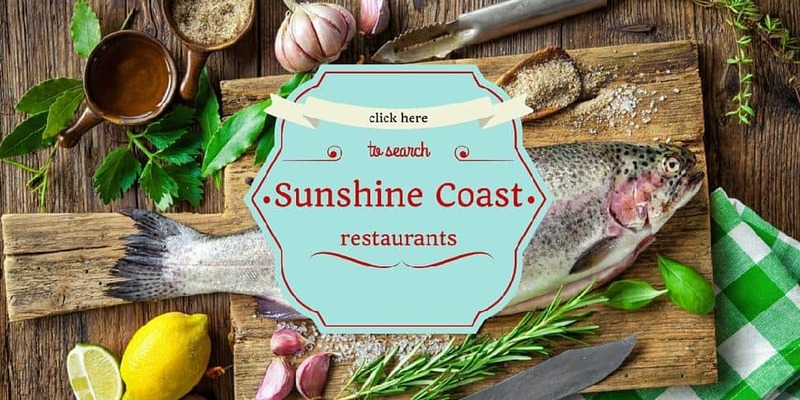 Meet the artists in their studios and experience the vibrant arts and culture community on the Sunshine Coast as you follow brochure maps, directional signs, smart phone maps and other Crawlers. This is a network of arts, cultural and heritage groups and individuals working to enhance the economic vitality of the Sunshine Coast through cultural sector development. 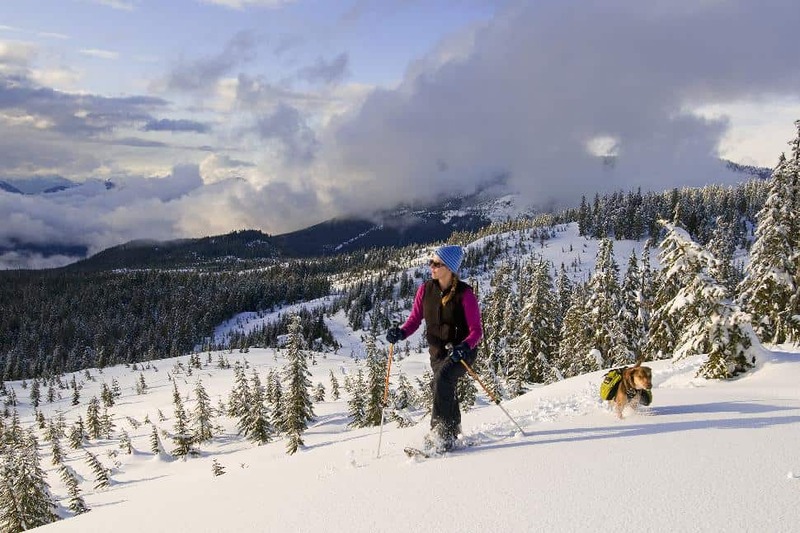 The Dakota Ridge Recreation Area offers world-class cross country skiing and snowshoeing and is a 40 minute ferry ride from Horseshoe Bay in West Vancouver. Dakota Ridge maintains 20 km of track-set cross country ski trails (classic and skate) and 7 km of snowshoe trails that wind through old growth forests and open areas in a beautiful sub-alpine setting. 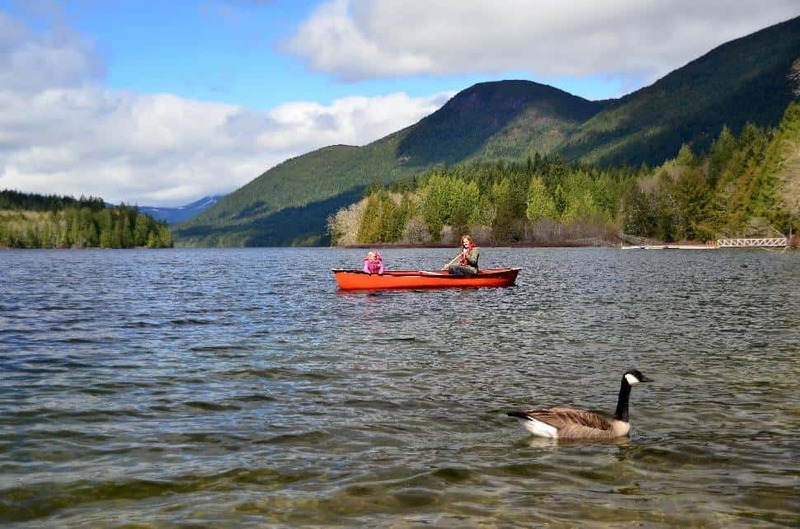 The park is at the confluence of Malaspina Inlet and Homfray Channel and is popular with yachters and kayakers. Desolation Sound Marine Provincial Park has more than 60 km of shoreline, several islands, numerous small bays and snug coves. 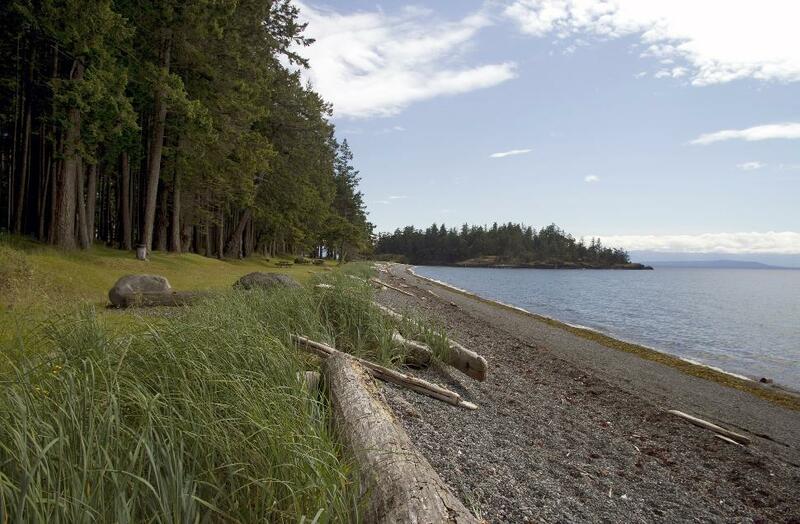 There are 11 designated campsites throughout Desolation Sound, the Copeland Islands and Malaspina Provincial Marine Parks. The Powell Forest Canoe Route is one of the finest canoe journeys in the province. The route is a 57 km, 8 lake, 5 portage journey that takes roughly 5 days. Portages range from 0.7 km – 2.8 km, and paddling stretches from 1 km – 28.5 km. 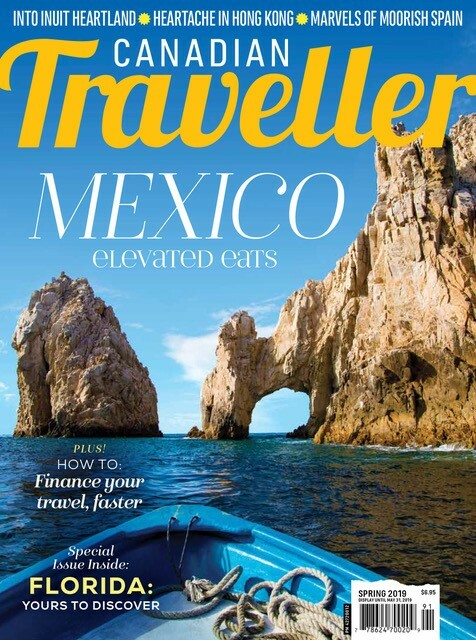 The best time to travel the route is from June – October. Click here to read more. 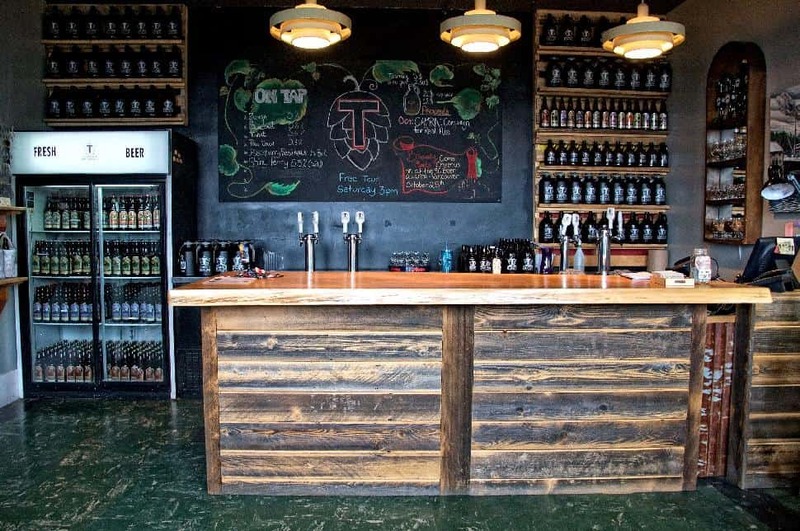 Tasting room: Free brewery tours every Saturday at 3 p.m. year-round; additional tour in summer on Thursdays at 3 p.m. Winter hours: Sunday-Tuesday 2 p.m. -6 p.m. Wednesday-Saturday 11 a.m. - 7 p.m. Summer hours (after May long): 11 a.m. - 7 p.m. daily. Tasting room: winter hours: Every Friday and Saturday from 11:30 a.m. to 5 p.m.
Have you ever been to the Sunshine Coast? 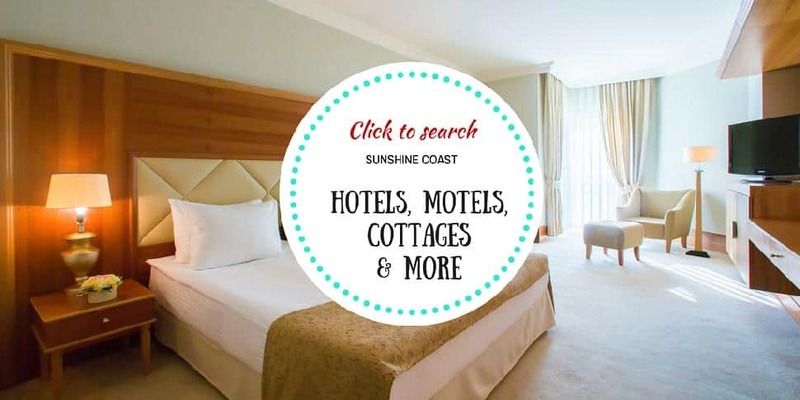 Click here to let Sunshine Coast Tourism help plan your trip!